The very successful tour of Riyadh, Saudi Arabia, came to a close yesterday with one final show at the Green Halls Stadium, the same location which held all three back-to-back shows. 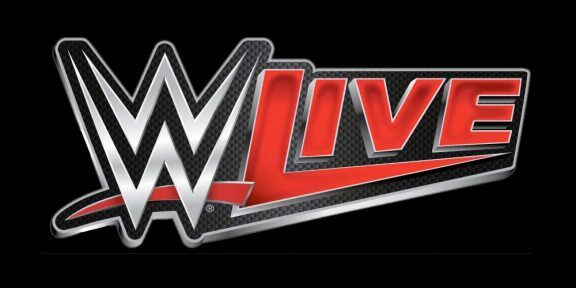 This was the first time that WWE ran shows in Saudi Arabia and the shows were exclusively for men only, with females banned from attending due to the very conservative Muslim laws. The shows were originally going to take place in February but they conflicted with the national Al Janadriyah Heritage and Cultural Festival annual ceremony which was also going to take place at the same location and WWE decided to reschedule to their tour. 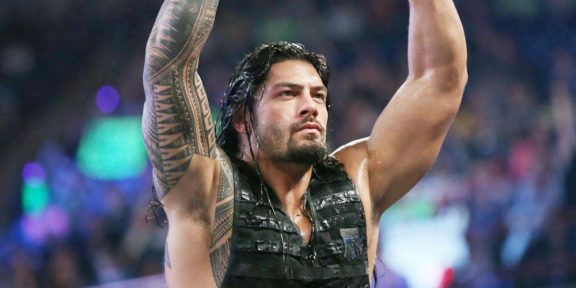 Perhaps the most interesting news of the tour is that while The Shield battled as a group in the first two nights against the Wyatt Family, on the last night of the tour yesterday, Roman Reigns wrestled Randy Orton in a one on one match and won with his Superman punch.